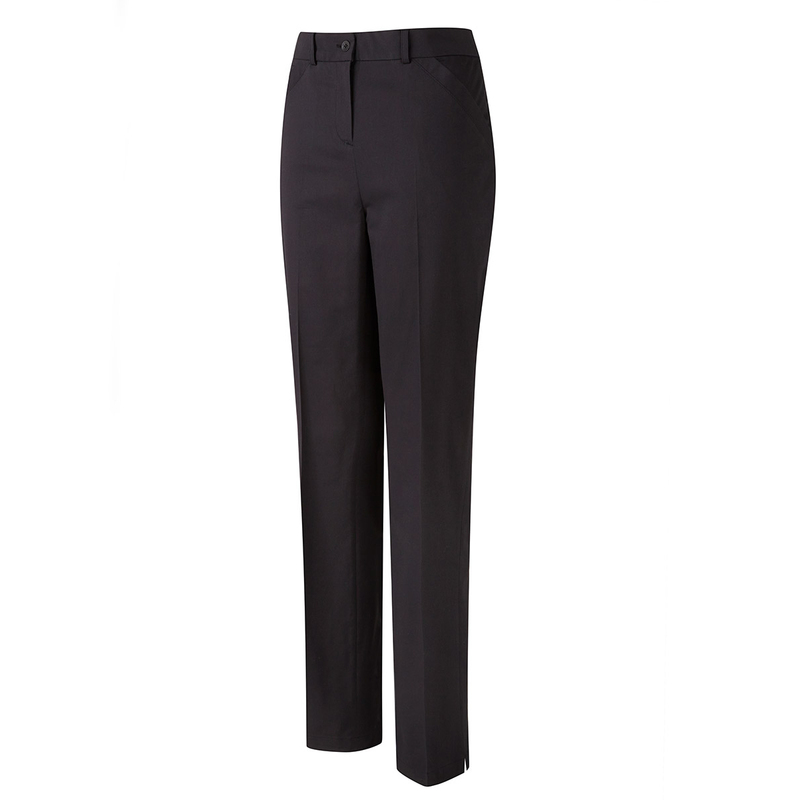 Play your very best and look great in the process in the high performing Aimee golf trouser from PING. This quality pair of trousers features SENSORCOOL technology which has been developed to move moisture away from the body to leave you feeling dry and less distracted as you play. 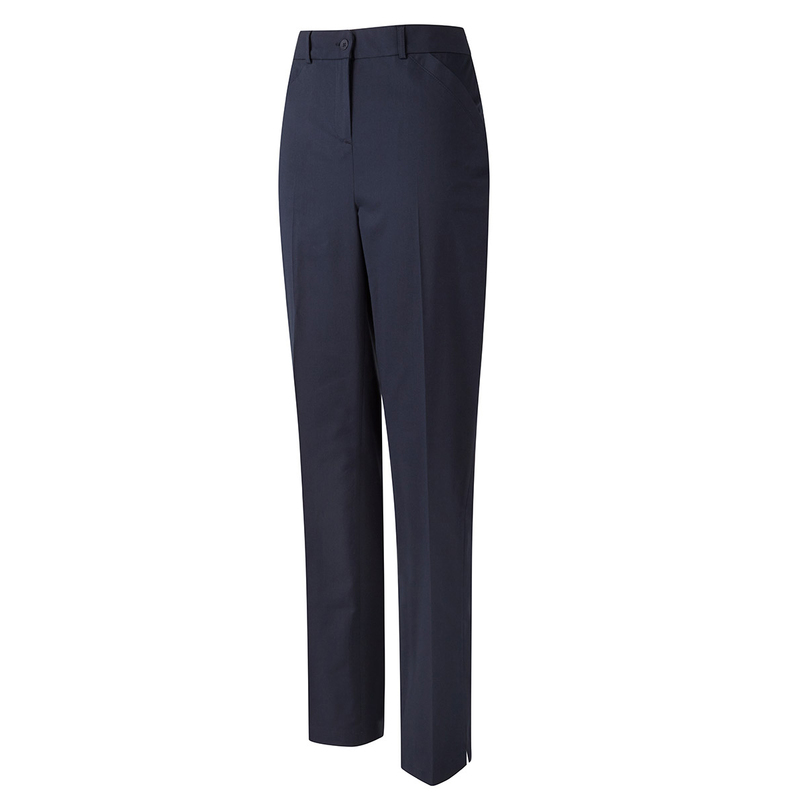 For even more performance the trousers have added stretch to increase mobility through your golf swing, plus are lightweight and are crease resistant. The trousers have a straight leg fitting and have 2 front and back pockets to assist you round the course.